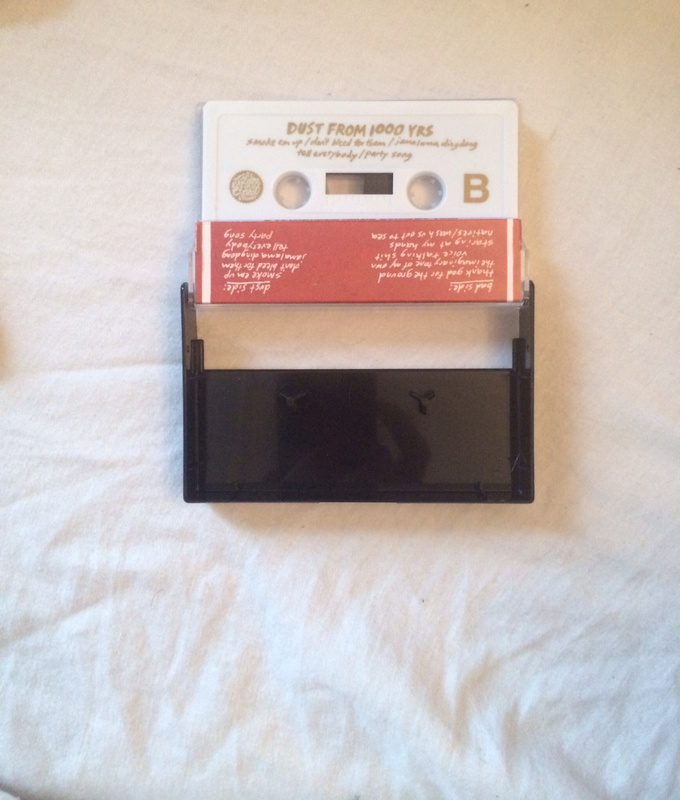 商品カテゴリー: Exploding In Sound Records, Tape. 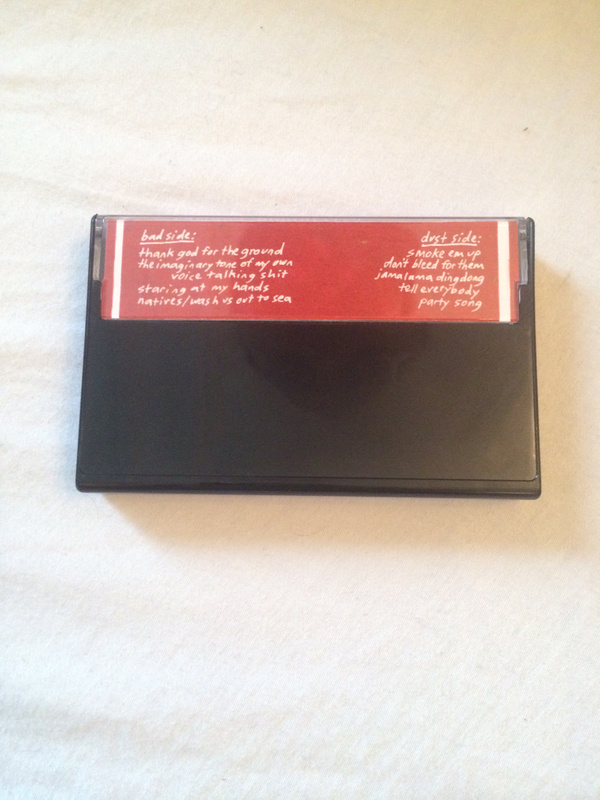 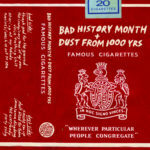 商品タグ: american spirit, camel, chongle-me-dongle, death, diy, folk, marlboro, philip morris, rock. 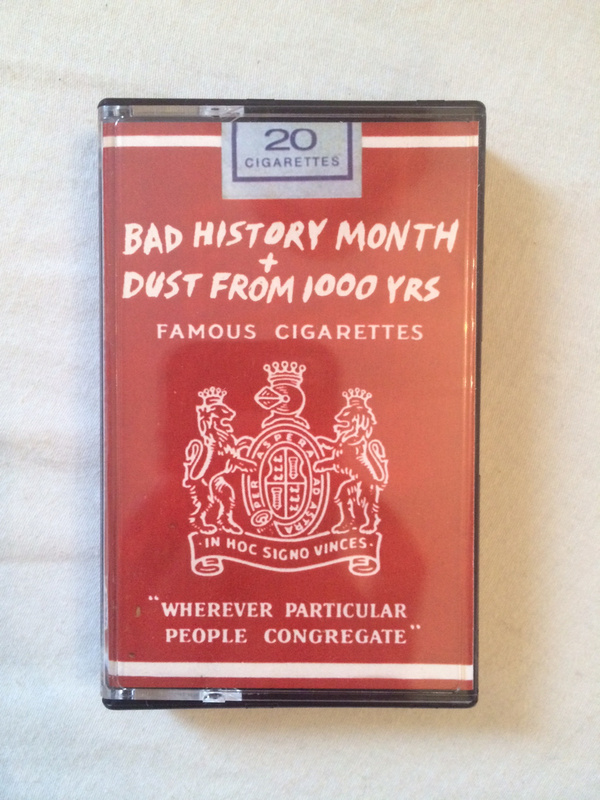 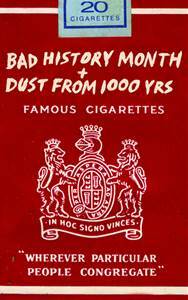 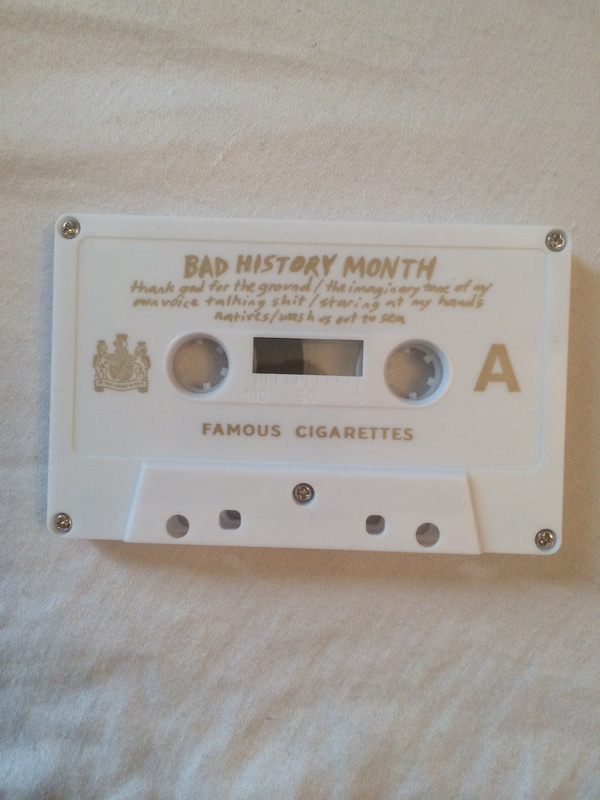 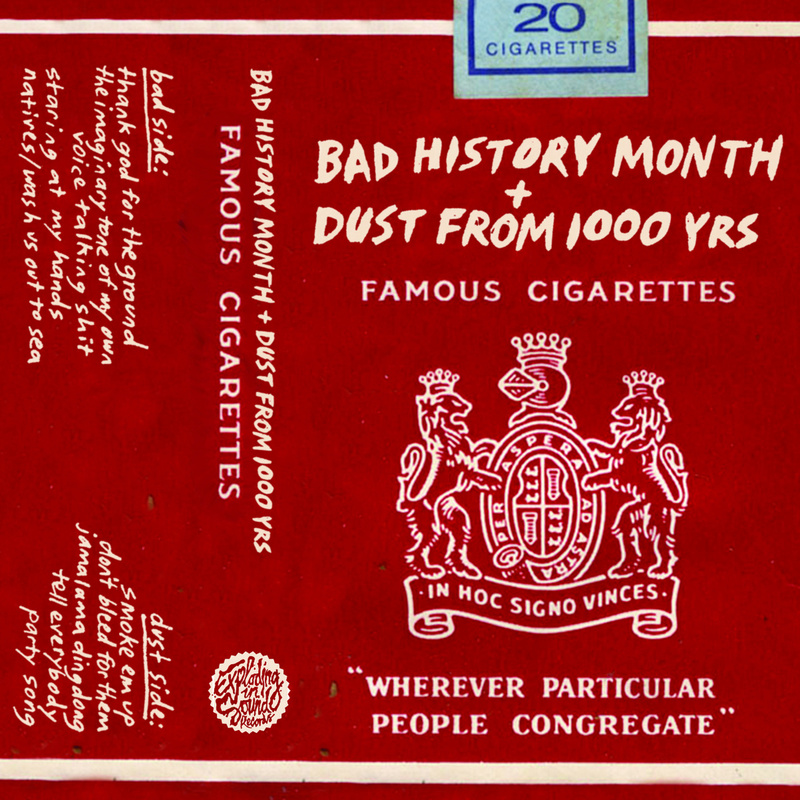 この記事を共有する "Bad History Month/Dust From 1000 Years – Famous Cigarettes"